Looking for movie tickets? 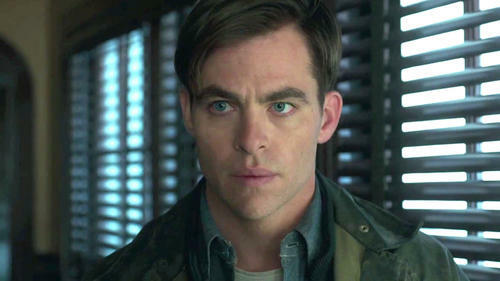 Enter your location to see which movie theaters are playing The Finest Hours near you. 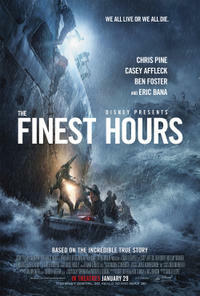 A heroic action-thriller, “The Finest Hours” is the remarkable true story of the most daring rescue mission in the history of the Coast Guard. Rated PG-13 | For Intense sequences of peril.